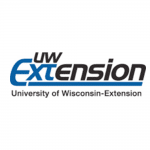 University of Wisconsin Extension announced the latest details Wednesday about how they will distribute more than 3 million dollars in budget cuts to their Cooperative division. Cooperative Extension partners with all 72 counties across the state, providing educational programming and specialist expertise in agricultural, youth, and family development. A steering committee will has out the details over the next six months, but administrators say the cuts are also an “opportunity.” Reporter Darien Lamen brings us up to speed. 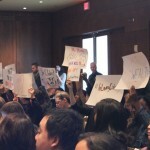 (WORT) — Two groups of protesters converged on a lively University of Wisconsin Board of Regents meeting on Friday morning. Darien Lamen takes us inside the meeting room to find out more about the students’ demands, as well as other efforts to address diversity at the UW. 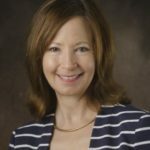 Officials at the University of Wisconsin University Extension are considering deep cuts to staff and services statewide. Now that administrators have a draft plan of where cuts will fall, many are concerned about the impact they will have, while others say UW Extension should have been exempted from the cuts in the first place. 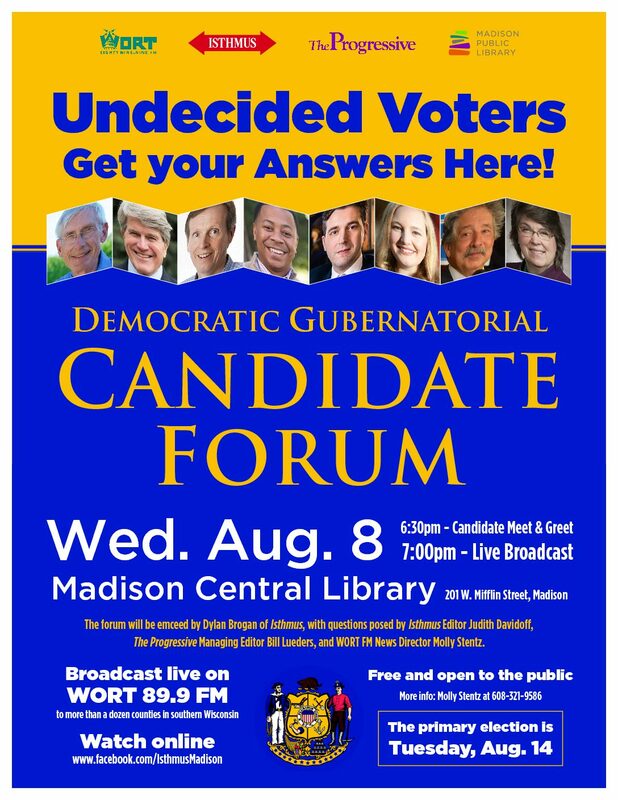 Darien Lamen reports.